Leave us a message using the form below and a representative will be in touch as soon as possible. Available for you all day, every day. Our installation technicians and fleet of rapid response service vehicles are ready to meet your immediate needs 24 hours a day, 365 days a year. 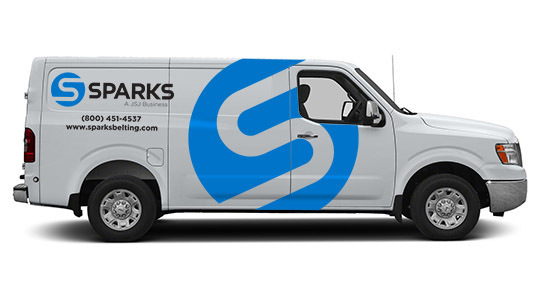 Join our email list to stay up on what’s happening at Sparks!